Gerry Spence is a lawyer famous for having never lost a case. Over hundreds of trials he put it down to one thing. The audience simply has to believe. What’s true in the courtroom is equally true in marketing. Belief is generated in marketing largely from proof. As Gary Bencivenga put it ‘unquestionable proof’ is the most important thing in marketing as it’s the hardest to do (or fake). 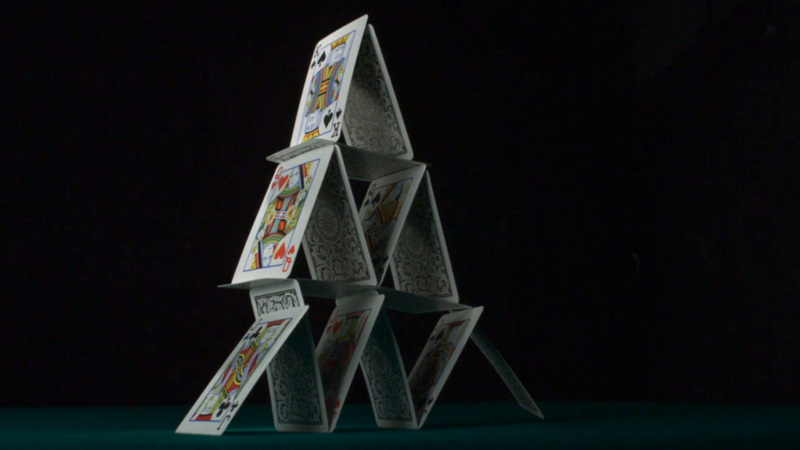 … But what are mechanisms of proof? The largest elevator company today was founded by Elisha Otis. He didn’t invent the elevator, but he did revolutionise the belief of safety people needed to feel when stepping in one – which might have been more important. And he did that by a simple and powerful demonstration. 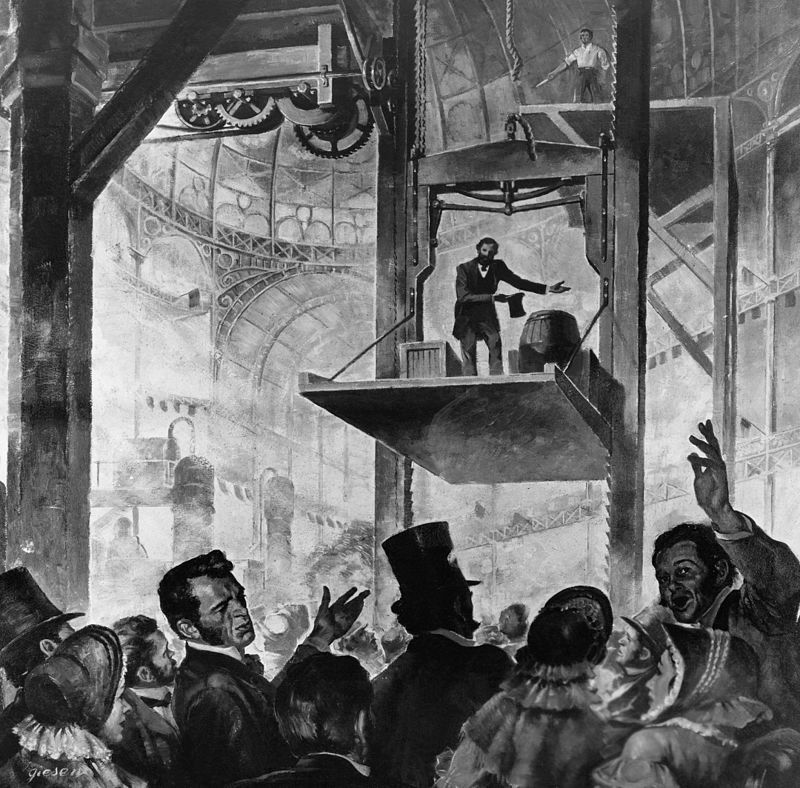 In 1854 at the New York Crystal Palace exhibition (The CES of today) Elisha stunned crowds by standing on a suspended elevator way, way up in the middle of the main hall with a giant pair of cutters. As the attention of every big-wig at the show was captured he proceeded to cut the elevator cables. Gasps turned to cheers as proof of his safety cables working to save the elevator dropping to the floor happened. As word spread around every corner of the developed world the OTIS elevator dynasty was born – all on the back of a demonstration of the products effectiveness. 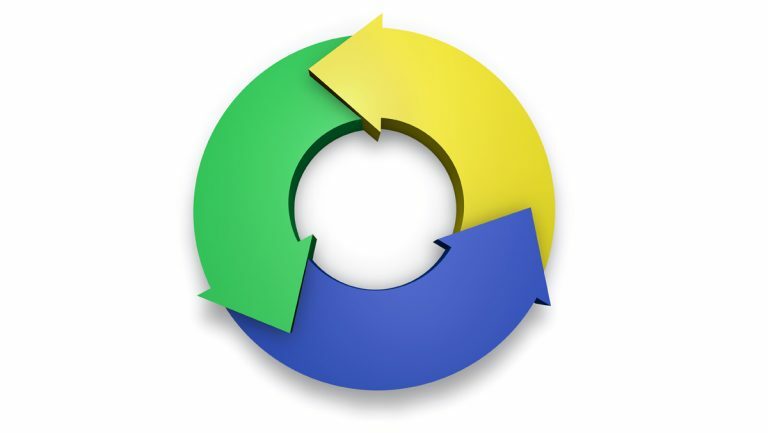 People usually think that if something has performed well previously it is likely to stay consistent into the future. Take Glastonbury Festival which has been selling out for the last twenty years. Since 2009, tickets have gone on sale before any acts have been confirmed. And tickets still continue to sell out within mere minutes of the release date. Due to overwhelming historical proof that the festival usually has the best headliners of the year (or at least something for everyone) – the likelihood of the purchaser having a great time is turned into a belief and tickets are bought. As I look out of my office window I see Dominoes handing out free Pizza to every passerby on the street. 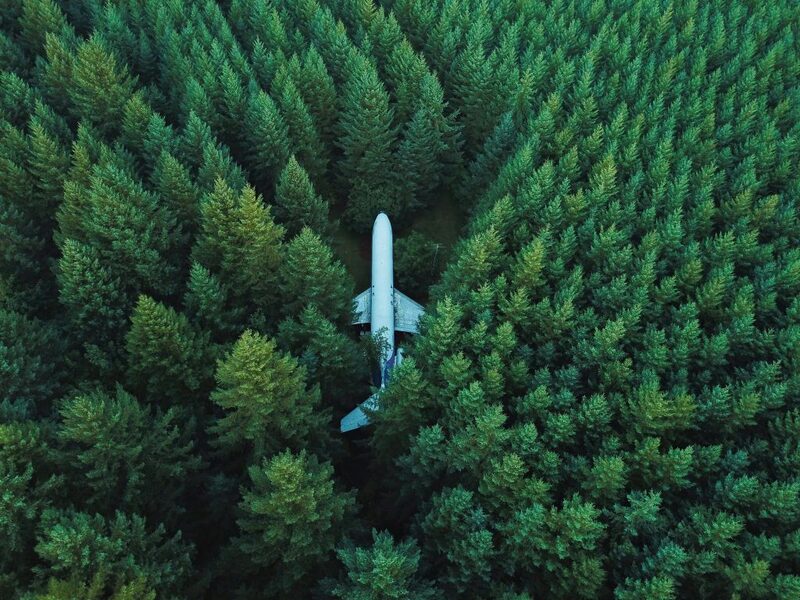 However it wasn’t a giveaway that put rocket fuel into Dominoes growth – it was a guarantee that nobody else was willing to risk. In the 1970’s when the pizza market was still saturated Dominoes came up with the campaign ‘30-minutes or less.’ From which people believed that this fast-food service had to be true to their promise otherwise they would end up getting a free pizza. Standard guarantees are great – but real belief comes from your company risking something that has consequences if the promise doesn’t meet expectations. Social proof can create raving fan customers in droves. And there are multiple different kinds of social proof – all with there own time and place to be used. Academic – Academia usually signals to readers lots of hours of research from the sharpest minds on a subject. So when you can link what they do in the ivy towers back to what you do on main street it can pack a profound punch. Health marketers usually layer on academic proof in chunks about why this new diet or health regime is the only one you need. Borrowed – What is usually referred to as ‘influencer marketing’ in 2018 is borrowed social proof. And the person that revolutionised it like no one else was Phil Knight at Nike. In Shoe Dog he details how Nike was about connecting the brand to winners. It was never about the shoe, but who wore it. By strategically placing it first with winning runners then with stars like Tiger Woods and Michael Jordan the idolising that they received rubbed off on to Nike. Eric Whitman says borrowed social proof usually only works when the person connected to the brand has an attribute that the audience also wants. Keep in mind making sure the product is relevant audience where the social proof is coming from. Testimonials – Testimonials make people think that if others like them can get the results promised then so can they. They key here is like – it has to be seen as achievable by someone in there current situation. Most of lottery or bingo advertising is grounded in this principle. Playing on a brain bias called the overconfidence effect people will project out that if others like them can win then they can to. Media Mentions – People tend to believe what the media echo chambers they watch tell them. If you can use media mentions or quotes from articles that your audience knows, likes and trust then it feels consistent and congruent to what they already believe. In the wake of fake news over the past few years there is more skepticisms around this but it for the most part it still matters. Whenever you make an assertion it should always be followed up with the ‘reasons why’ that assertion is true and should be believed. David Ogilvy was a legendary reason why copywriter. When asked by a reporter what he thought of “reason­ why” advertising, Ogilvy responded, “Is there any other kind?”. And his 1958 ad for Rolls-Royce beautifully illustrated this. He aims to prove the claim in the sub-head of what makes ‘Rolls-Royce the best car in the world’ by listing off eighteen reasons why. 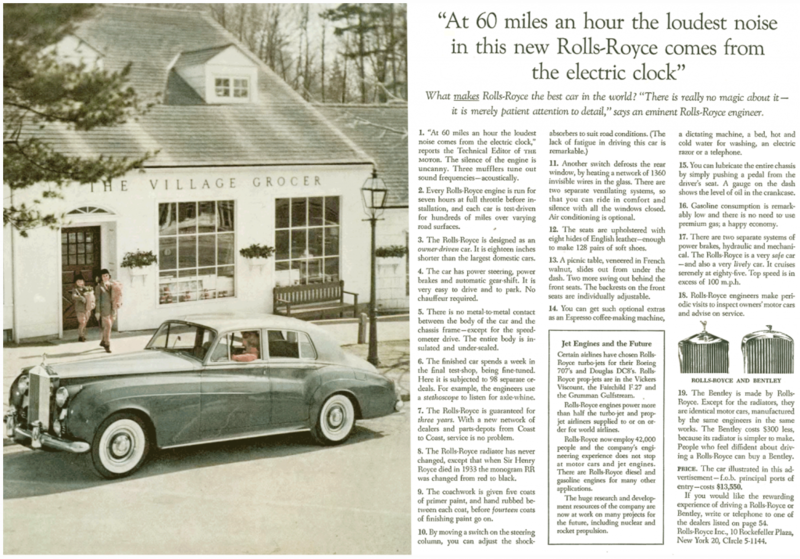 The most famous being it’s headline “At 60 miles an hour the loudest noise in the new Rolls-Royce comes from the electric clock”. 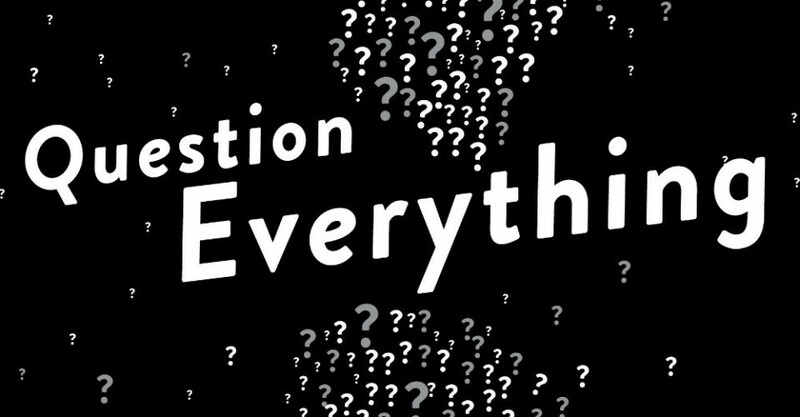 Why are specifics more believable than generalisations? …I don’t know – but it’s probably because feel concrete and have more of a basis for being true. Using facts, statistics or specific numbers makes things seem real rather than just a generalisation. In 2007 Cornell University set off on a study of 27,000 real estate transactions to figure out what makes people pay more for a house. They found when house prices were listed as specific I.E $458,879 vs. $450,000. People would be much more likely to pay more. Because logically people think there must be a reason the price is a specific number. Based on calculations rather than something just arbitrarily picked. Logic is the piece that satisfies the prefrontal cortex. Usually sales messages hook emotionally and once the prefrontal cortex has time to digest what’s happening it then starts demanding logical answers. So providing a logical path from where people start – up to the new paradigm you are communicating can work wonders. Food advertising is built on the back of this type of proof. Whether it’s a story of transformation, a story of past skepticism, clueless becomes clued-in, outsider becomes insider or regular joe uncovering secrets – stories are gripping. Each story of belief usually has a set-up, plot and punchline. All of which when done right can create the momentum of belief. 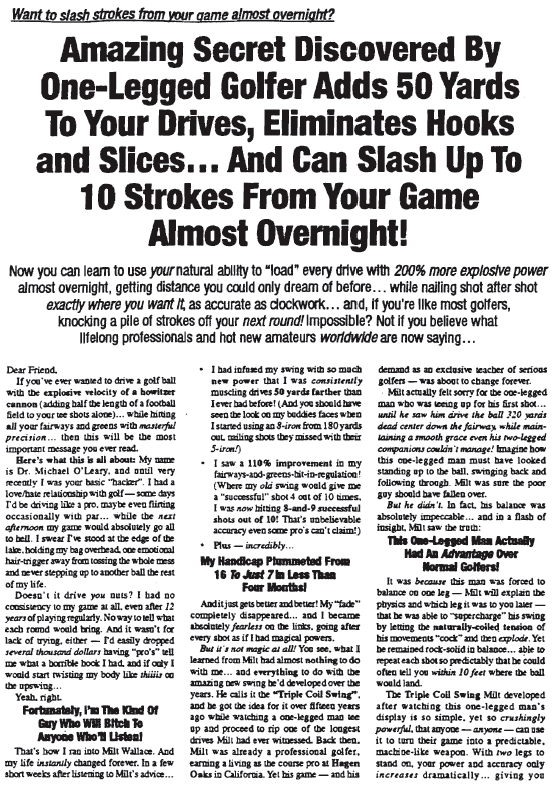 If you read your way through this classic ad by John Carlton you start to believe the story that transformed a one-legged golfer will also work for you and your golf game. Stories are at the heart of human communication because they allow us to relate to one another via-experiences. The world used to be skeptical. Now the world has become straight up cynical. The one prescription for a world full of promises is copious amounts of proof. Not just in one form in one way – but lots of different kinds of proof.